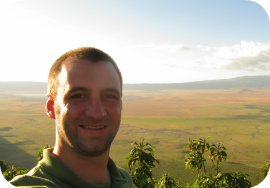 Brian spent 2 years in Tanzania as a math teacher with the Peace Corps. 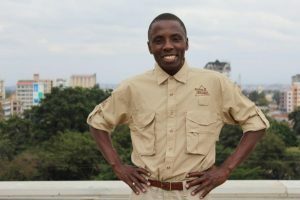 Since that time, he has returned to Tanzania more than a dozen times while guiding charitable groups and starting Project Zawadi. 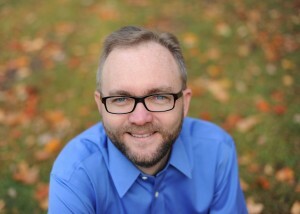 He has a graduate degree in Social Change and Development and has spent more than 15 years assisting low-income entrepreneurs in New York City and the Twin Cities. 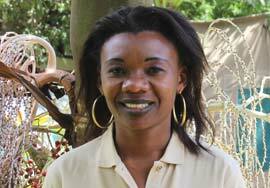 Karen has been working with travelers for more than 10 years with Access 2 Tanzania. 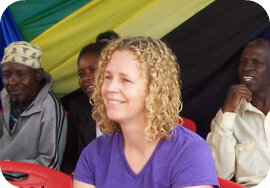 Prior to her role with Access 2 Tanzania, Karen spent 5 years as the Executive Director of a touring dance company. 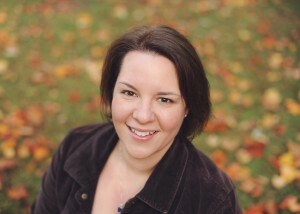 She brings her creative and organizational skills to each itinerary that she creates for her guests. 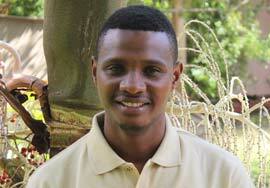 Michael is the oldest brother of the first students to be sponsored by Project Zawadi. 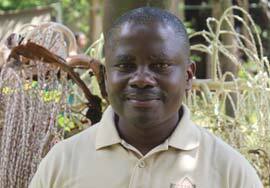 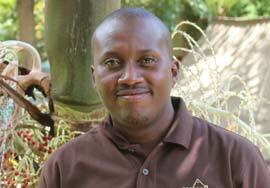 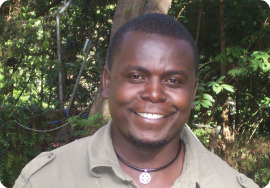 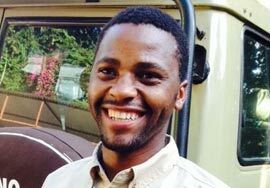 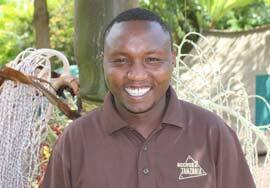 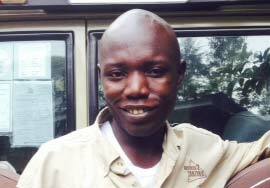 Providing oversight and direction to the Arusha office staff and safari guides, he is the one who makes sure that all our safaris run smoothly. 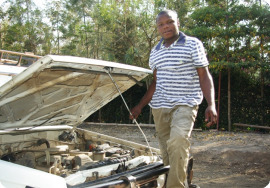 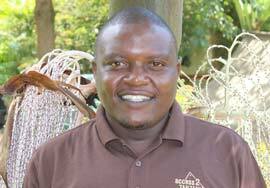 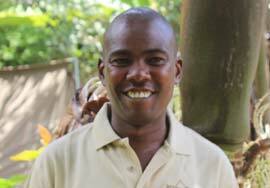 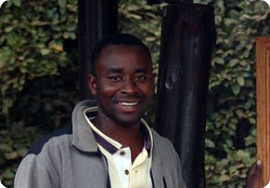 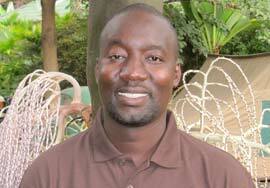 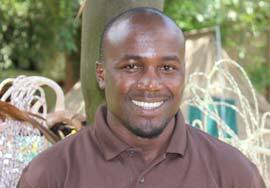 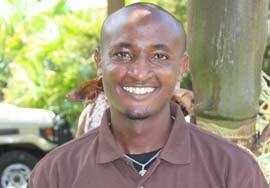 He is a graduate of Mount Meru College for Tourism with Certificates in Tour Guiding and Management.